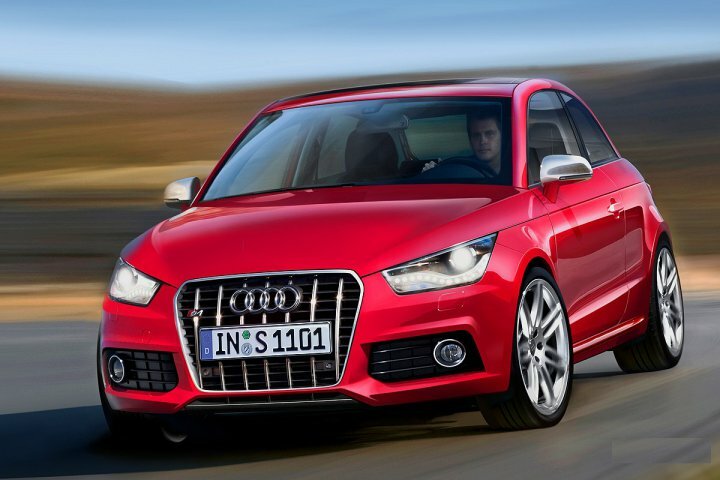 At the end of 2015, the German publication Autobild stepped ahead of the rest, posting a photo of the new 2017 model year crossover. 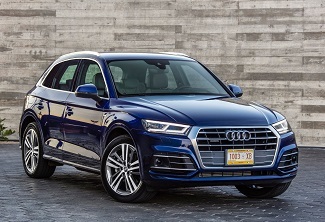 And in March 2016, Audi Q5 traveled on Italian roads in protective camouflage that has attracted the attention Photospies. 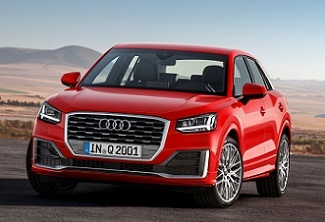 We head to Havana to find out how the new Audi Q2 2016 is shaping up ahead of its November launch. 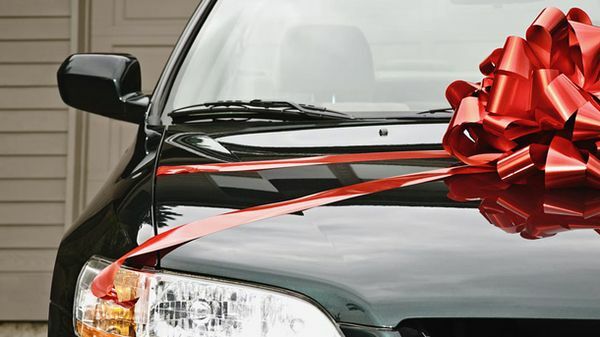 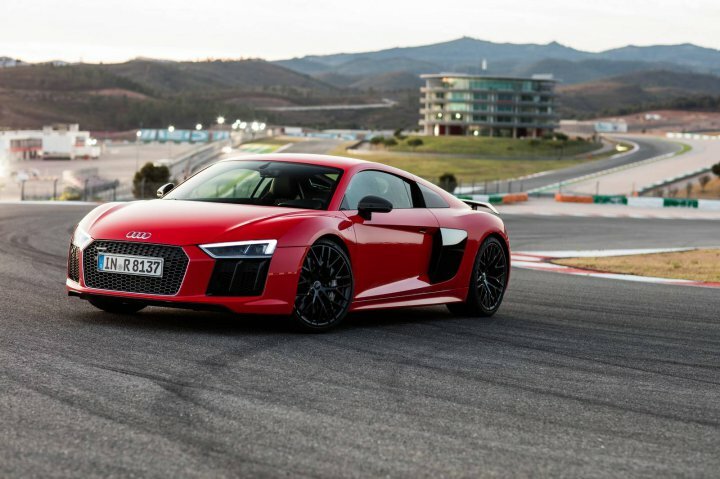 It isn’t rare for a manufacturer to let us drive a new model before final sign-off. 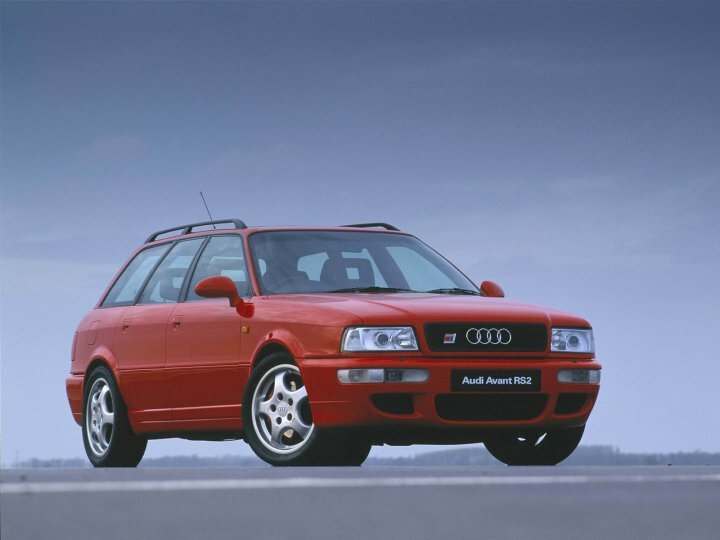 Production of the original B5 Audi RS4 Avant quattro (Typ 8D) was introduced by AUDI AG at the end of 1999 for subsequent sale in 2000 as the successor to Porsche / Quattro GmbH joint venture developed Audi RS2 Avant. 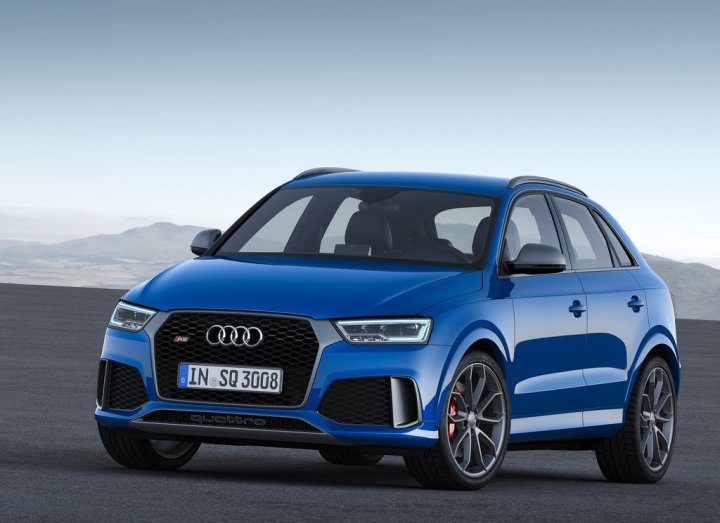 The new Audi RS Q3 performance joins the RS6 Avant performance and the RS7 Sportback performance as the third member of the RS performance family. 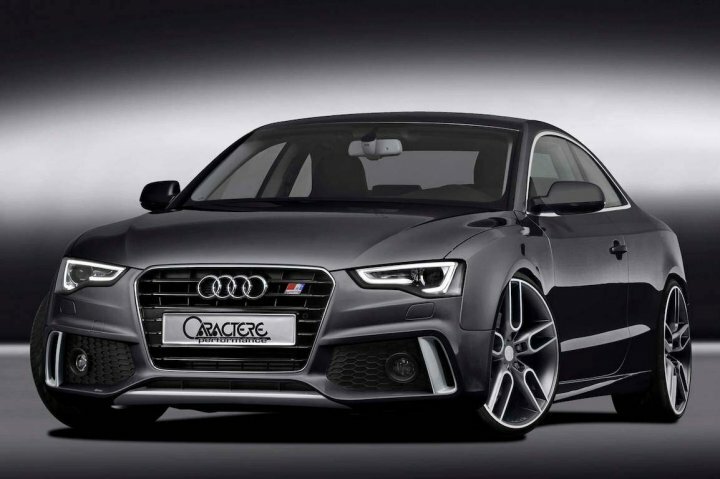 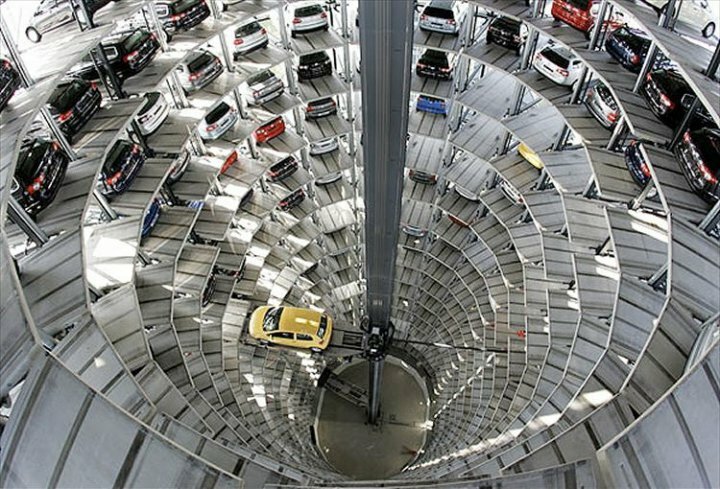 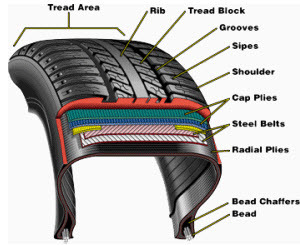 As the sporty subsidiary of AUDI AG, quattro GmbH is responsible for these high-performance models. 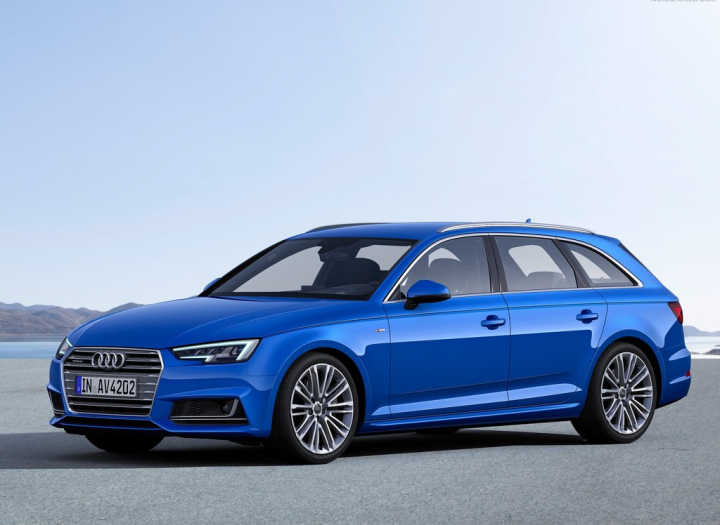 Audi launches the new S4 2017 and S4 Avant at the 2015 IAA in Frankfurt am Main with 260 kW (354 hp) and 0 to 100 km/h (0 to 62 mph) in 4.7 seconds. 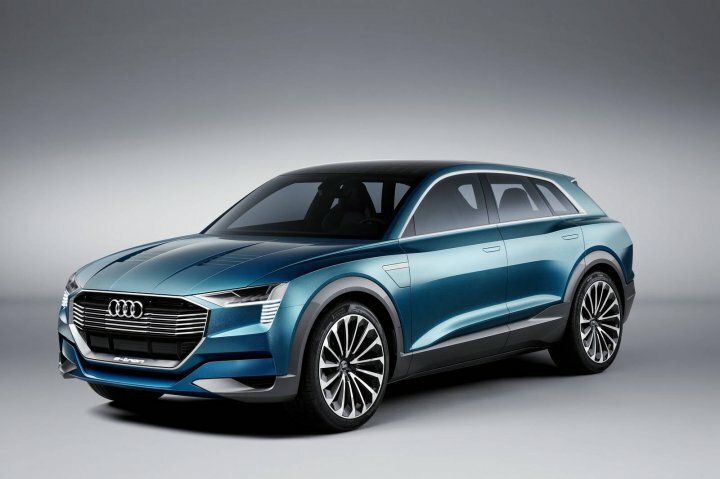 Sources close to German car manufacturer Audi have recently revealed that the second generation Audi Q5 is to receive an RS model. 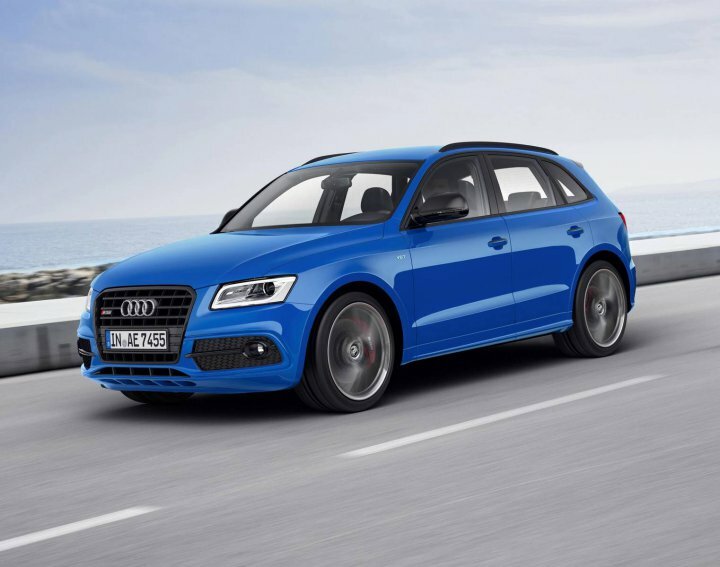 The new Audi RS Q5 is said to produce more than 450 hp, powered by a 3.0-liter V6 gasoline engine. 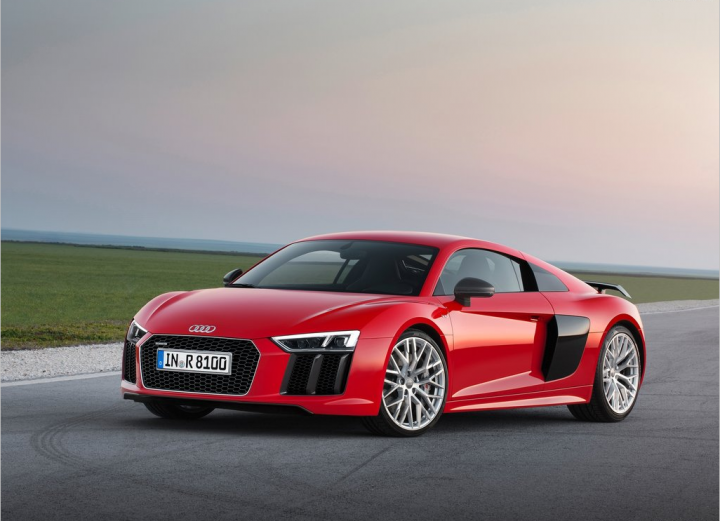 Just a few hours after an official image leaked online, the 2016 Audi R8 has been officially unveiled before the Geneva Motor Show 2015. 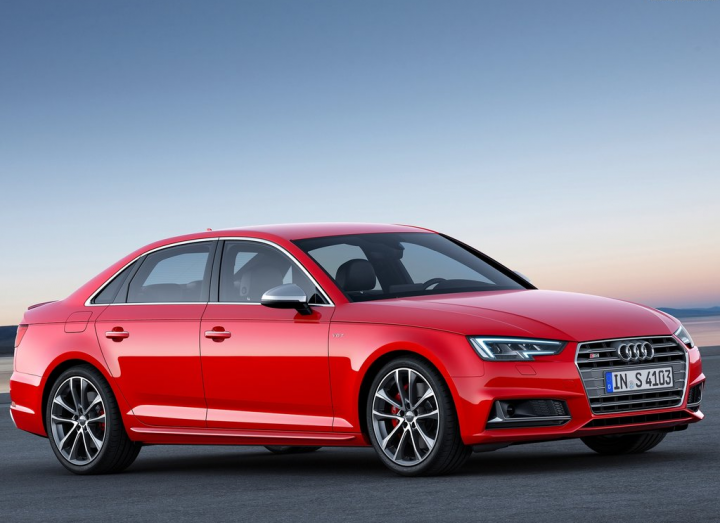 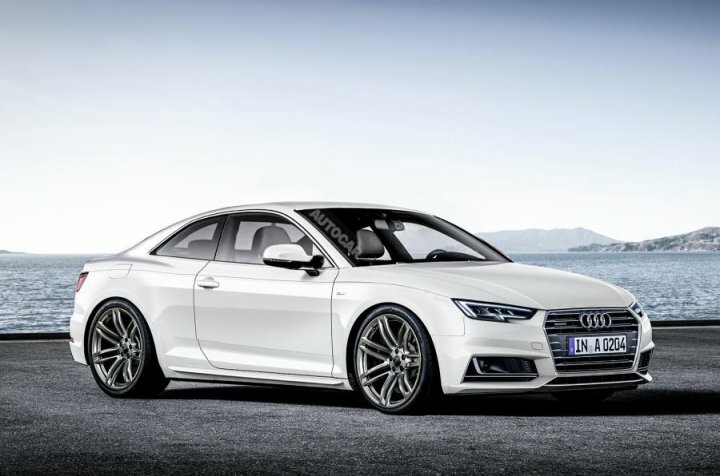 Fifth-generation A4 saloon due on sale in the UK in the middle of next year; Avant and Allroad models to follow. 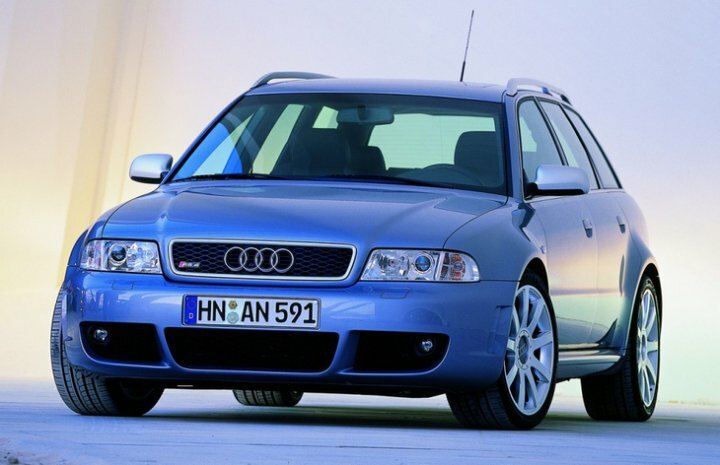 This early Audi A4 test mule is believed to be evaluating the new car’s chassis.